Police need the public’s assistance in identifying a suspect for stalking in South Philadelphia. 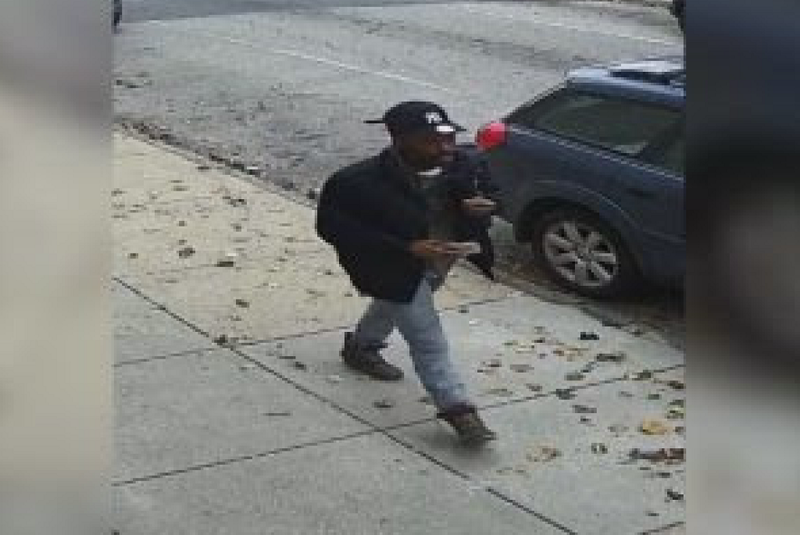 The Philadelphia Police Department needs the public’s assistance in identifying a suspect for stalking in South Philadelphia. On Dec. 14, at approximately 2:40 p.m., the victim, a 17-year-old female, boarded the Broad Street subway at Race and Vine Streets traveling southbound. At approximately 2:55 p.m., she exited the Broad Street Line at Morris Street when an unknown African American male began following her up the steps from the subway when she felt something touch her leg, police say. When she turned around, police say the subject was directly behind her with a cell phone in his hand. Then, both the victim and the subject boarded a SEPTA bus at Broad and Morris Streets. The victim exited the bus at 2nd and Morris Streets, and again the suspect followed the victim as she walked home, police say. According to police, the suspect then walked up behind the complainant as she attempted to enter her home and asked her if she knew where he could find a Walmart. The victim noticed that the suspect had his cell phone and believes he was attempting to indecently film her. The suspect then left the area on foot and was last seen towards Front Street. Surveillance footage was obtained, and it appears that the subject video recorded the victim while she was walking down the street. The suspect is described as a 30-year-old African American male with a dark complexion and facial hair. He is described as wearing a black winter jacket, light blue jeans, black New York Yankees hat and carrying a messenger bag or backpack. If you have any information about this crime or this suspect, please contact: Special Victims Unit: 215–685–3251/3252 Det. Smith#7602 DC 19–17–051013.